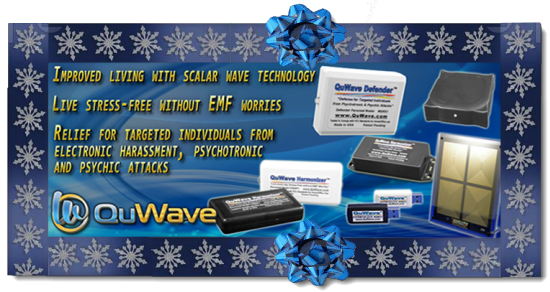 them the gift of scalar energy. and instantly get $50 OFF your QuWave Purchase. Instructions: Make your purchase online and enter the discount code into the shopping cart. This will automatically give you the proper discount in the cart. If making a purchase by phone or mail, just mention the code, and we will take care of the discount. 2. This discount is applicable to all items in our online store, on any combined purchase totalling over $150, and can even be used with already discounted bundled packages.